including rank tracking and link building. 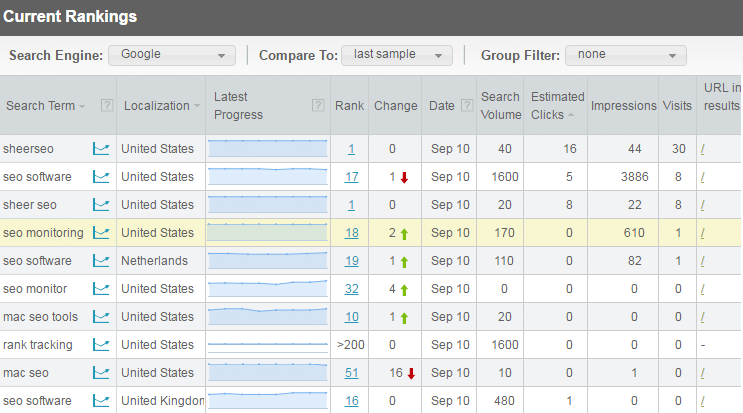 Accurate, localized, rank tracker for Google and Bing. 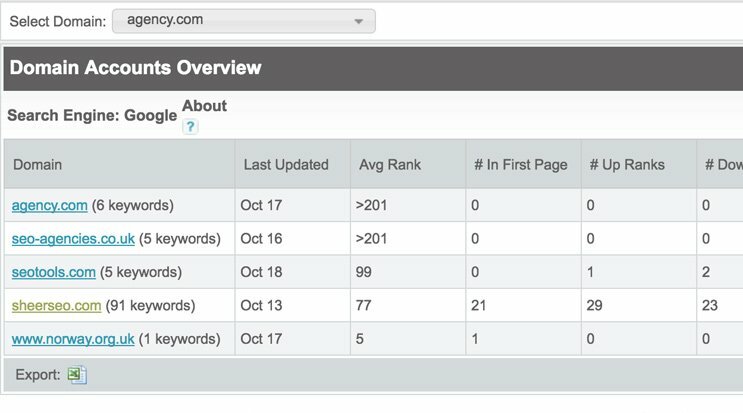 Complete analysis of your website's SEO. Find the backlinks to your site and competitors'. 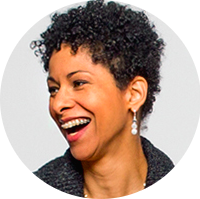 Get details regarding the value of each link. Get analysis for your page optimization. All the info you need in order to optimize your page for a certain keyword. Perfect solution for any SEO professional/SEO agency. Track multiple websites and get branded/white labeled reports to impress your clients. Use our tools to create reliable backlinks from relevant blogs and directories. 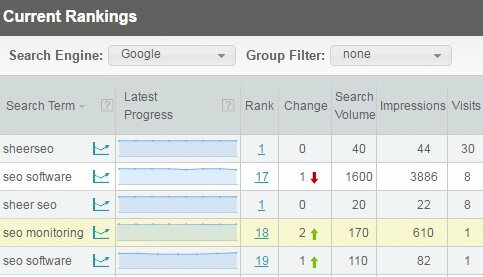 Rank tracking (SERPs tracking) software for Google and Bing. Including relevant data like search volume and actual traffic data taken from Google Analytics and Google Webmaster Tools. OnPage SEO analysis to advise you on how to optimize your pages for specific keywords. Back links analysis, including link text, PageRank, meta tags, number of outbound links and no-follow. Link creation tools including blogs and web directories. Guard valuable back links and get immediate alerts if they are being modified/dropped. Monitor your site's mentions in Facebook and Twitter. 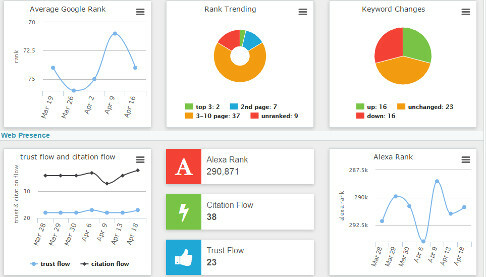 Gather all of your SEO information in one place. Rank tracking, directory submissions, blog posts, PageRank, indexed pages, backlinks, Twitter and Facebook mentions, on page analysis and more. Save precious time by automating your tedious SEO activities including directory submission and communicating with relevant bloggers. 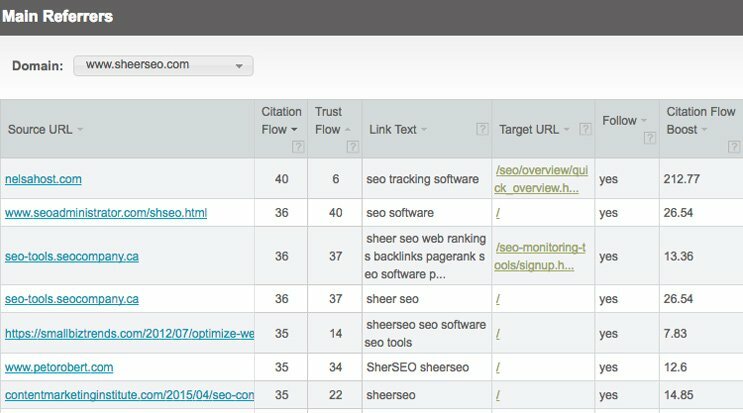 Our tools allow you to discover backlinks & Optimize your pages. Allowing you great results with minimum efforts. Accurate ranking in search engines, including support for local city and mobile tracking. 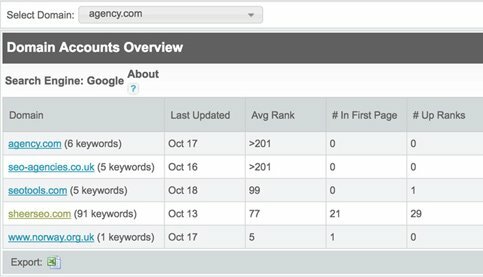 Show your clients how your work affected their rankings. Provide them with online and offline reports, and show them how well their rankings have progressed. 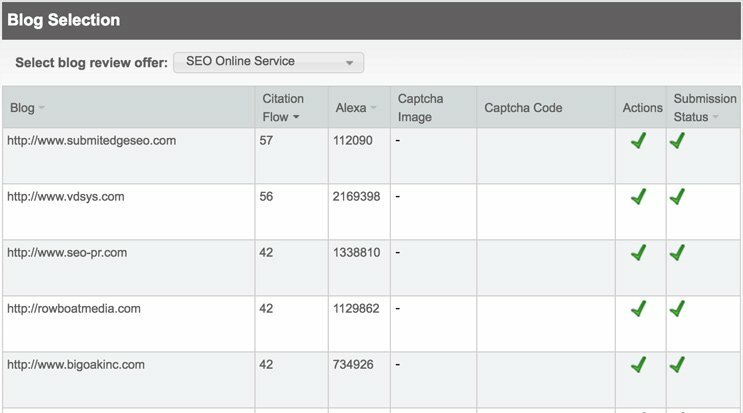 Store all of your clients' SEO information in one single place. 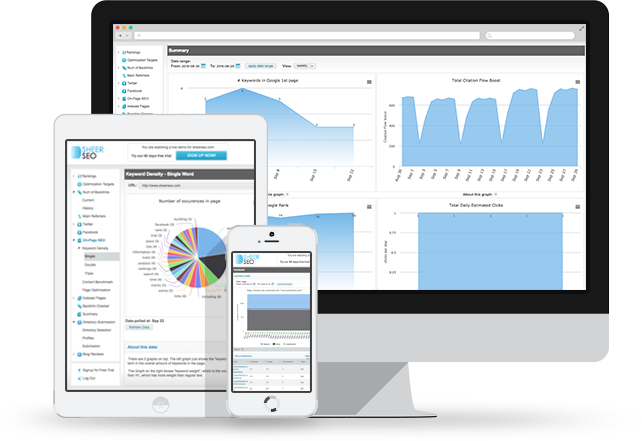 Provide your clients with online access to their data. Our support is amazing! Get any issue resolved within a few hours. Not sure if you need SEO software? Try reading Who needs SEO software? 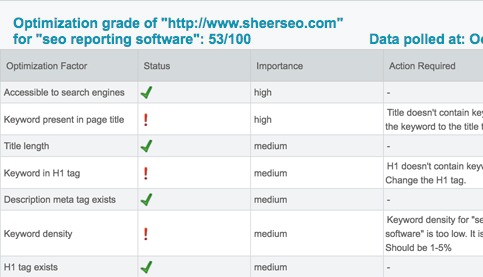 "SheerSEO gathers all of your SEO information in one place. 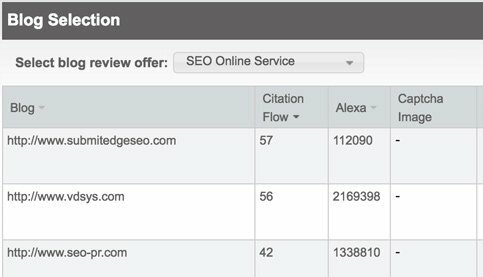 The thing I like most about this tool is that it just keeps on giving; I expected to find keyword rank checking reporting but I was very surprised and delighted to find back link analysis, a directory submission feature, and tweet tracking (!)." 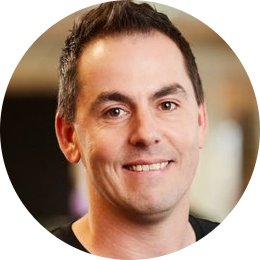 "I would recommend you take a look at SheerSEO to track and retain historical data for your clients' search engine rankings." 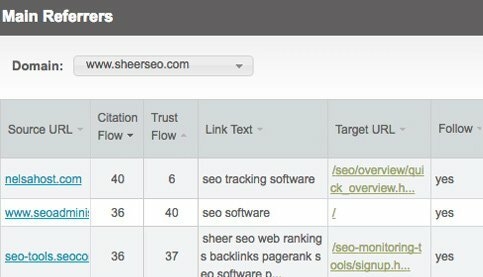 I run a medium sized SEO company and the only SEO tracking software we trust is Sheerseo. 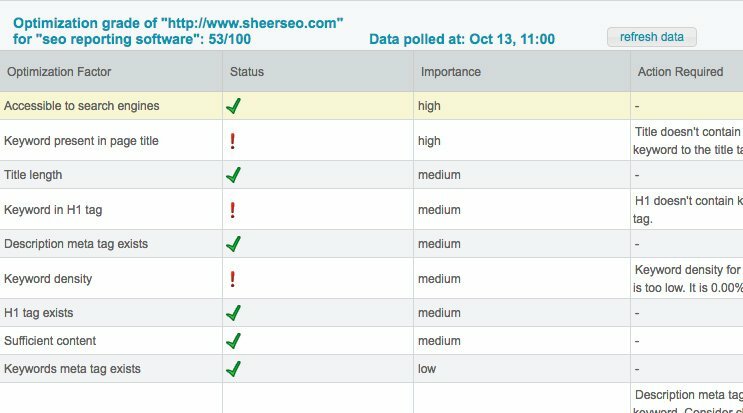 We love the simplicity of the software, Sheerseo makes tracking our clients keywords effortless. Our clients also appreciate receiving reports that they can easily read and understand. We are defiantly life long customers! 35,751 USERS CAN'T BE WRONG! Start a 60 day free trial!